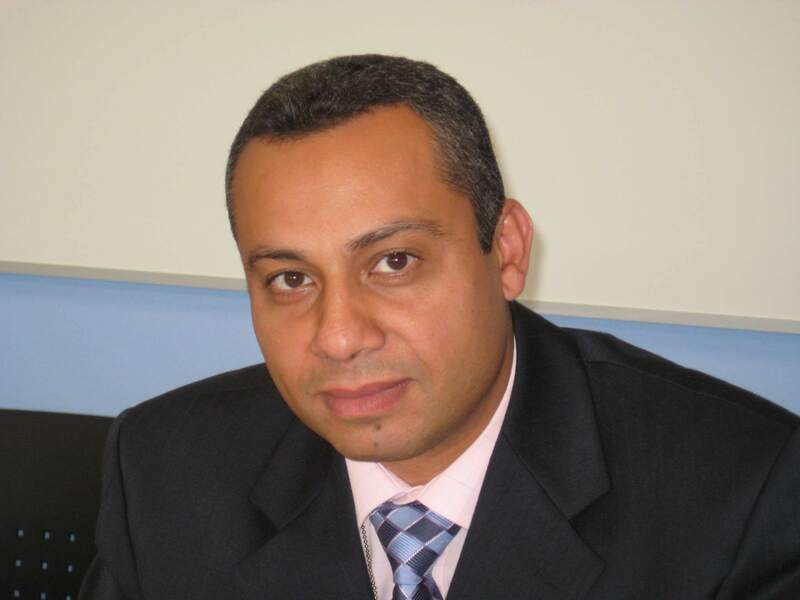 Dr Tarek El-Toukhy is a consultant in reproductive medicine and surgery and preimplantation genetic diagnosis (PGD) at Guy’s and St Thomas’ and an honorary senior lecturer at King’s College London, University of London. Tarek completed a Master’s degree and an MD degree and subspecialty training in reproductive medicine and surgery at Guy’s and St Thomas’. Tarek has published more than 100 papers, 20 book chapters and lectured widely both nationally and internationally. He is a scientific editor for the BJOG journal. Pelvic ultrasound, poor ovarian response, embryo freezing, recurrent implantation failure, hysteroscopic surgery and PGD. 1991: Qualified and completed the RCOG-accredited subspecialty training in reproductive medicine and surgery at Guy’s and St Thomas’ Hospital. For more information please call 020 7188 7188 ext 50469.